"CY/CY" term stands for "container yard to container yard" in international shipping. Which means that the carrier accepts the goods at the container yard located within the port of lading and delivers them to a container yard located within the port of discharge. 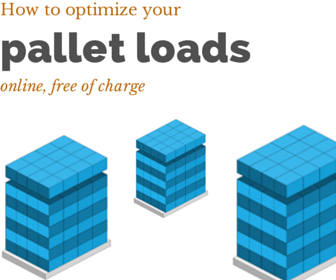 It is worth mentioning that container yards are also known as terminals and in limited occasions they may be placed outside of the port of lading or port of discharge. 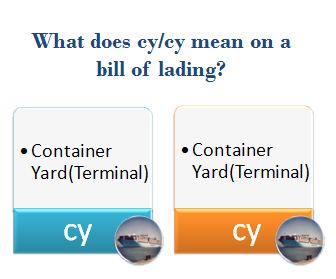 Sample definition of "CY/CY" term from one of the biggest multinational container carrier's bill of lading? "CY/CY" carriage terms - means that the Container has been inspected, accepted, stuffed and sealed by the Merchant, or his agents, and the unsealing and unstuffing of such Container shall also be performed by the Merchant or his agents, all at the Merchant’s sole risk and responsibility. What are the implications of "cy/cy" term usage on the bills of lading?